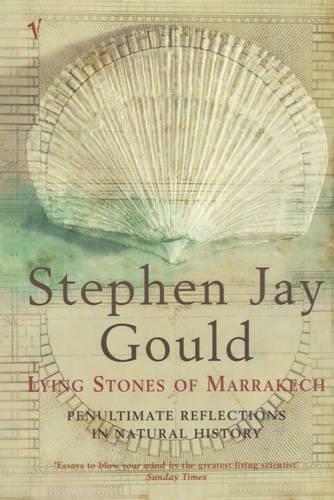 Stephen Jay Gould's writing remains the modern standard by which popular science writing is judged. Ever since the late 1970s up until till his death in 2002, his monthly essay in Natural History and his full-length books bridged the yawning gap between science and wider culture. In this fascinating new collection of essays from Natural History, Gould applied biographical perspectives to the illumination of key scientific concepts and their history, ranging from the origins of palaeontology to modern eugenics and genetic engineering. The essays brilliantly illuminate and elucidate the puzzles and paradoxes great and small that have fuelled the enterprise of science and opened our eyes to a world of unexpected wonders.